Lisa graduated from the Midwifery Education Programme at McMaster in 2001 and is currently working on obtaining a Master of Science in Healthcare Quality. She has established partnerships with other organizations committed to the improvement of maternal newborn health in Hamilton and is part of the Shelter Health Network providing care to women in need. 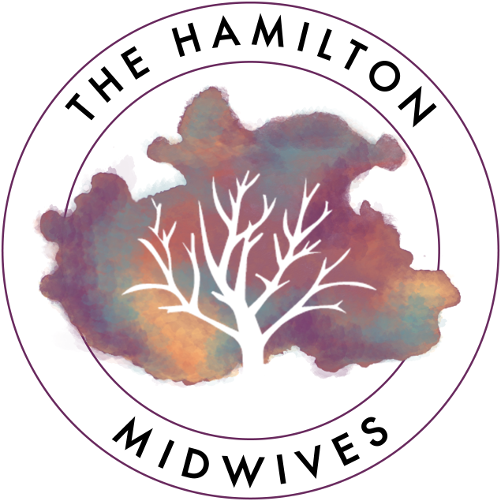 Lisa has been the Head of Midwifery service at Hamilton Health Sciences since 2012. 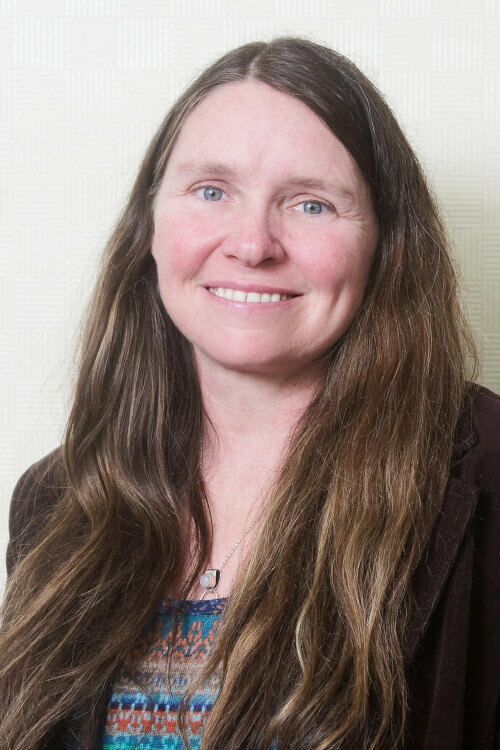 What she is most passionate about is caring for families during this incredible time in their lives and working toward accessible and integrated midwifery services in our community. In her spare time she enjoys exploring the diverse city of Hamilton, traveling with her children, and caring for her rescue dogs. Serving clients in Hamilton, Ancaster, Dundas, Stoney Creek, Waterdown, East Hamilton, Hamilton Mountain, Winona, Flamborough, Caledonia, Mount Hope, Binbrook, Brantford, Burlington, and surrounding areas in southern Ontario.